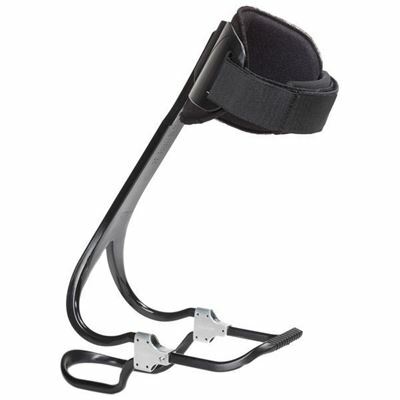 An adjustable demo brace, allows the clinician to fit and assess a patient's suitablility for the TurboMed FS3000 Orthotic kit is less than five minutes. 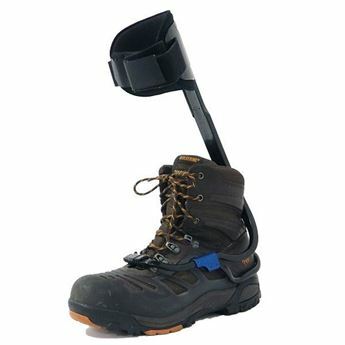 It allows the patient to try the TurboMed FS3000 system on their shoe. The TurboMed Assessment Tool has a limited warranty of 90 days and is not suitable for use as an AFO for long term wear.